On October 15, 2017, SobeSavvy.com was invited to join other foodies and oeneophiles at DPAC for the inaugural Sip +Savor -A Wine & Food Experience. This new food and wine event brought together North Carolina’s restaurants & culinary talents and paired them with fine wines from around the world! This was also a fundraising event to benefit Keep Durham Beautiful , a nonprofit, volunteer organization working in partnership with Durham to conserve and enhance the appearance and environment of the city/county. Food Sampling from North Carolina Restaurants and notable Chefs like Scott Howell of Nana’s, Michael Lee of M Sushi, Bill smith of Crooks Corner, Eric Montagne of Standard Fords, Charlie Deal of JuJube, Brandon Sharp of Carolina Crossroads at the Carolina Inn, Aaron Benjamin of Gocciolona, Jim Wald of Glasshalfull, Tim Lyons of Blue Seafood and Kevin Callaghan of Acme …just to name a few! A limited number of VIP Ticket holders enjoyed all elements of regular admission plus a private entrance/restrooms, exclusive VIP lounge where speciality spirits, rare beer and wine tastings were available to Imperial ticket holders only. With sample areas on all three levels guests never had to walk more than a few steps for their next delightful bite or sip of wine. Every varietal imagined was represented here by a winery. Most tables paired their food with the wine right next to it, which allowed for guests to engage with restaurants and wineries at the same time. We also had the opportunity to attend wine seminars and learn more about the wines being shared from the wine producers and Sommeliers. I really enjoyed how intimate and informative this event was! Not only was the event informative but I had so much fun meeting other food & wine lovers from the community who all enjoyed sharing stories about what was the favorite bite at this event and how wonderful our local culinary scene is here in the Triangle. We are so fortunate to live in North Carolina with its amazing Agriculture as well its own Wine Industry. Before leaving, we checked out the on-stage experience inside the actual venue which is where I ran into some friends as well as dessert samples. That was the perfect sweet ending to this fantastic foodie event! It was such a great way to spend a beautiful Sunday Afternoon in the Bull City. Enjoy my photo recap of this event >>here as well as my video of Sip +Savor >>here. 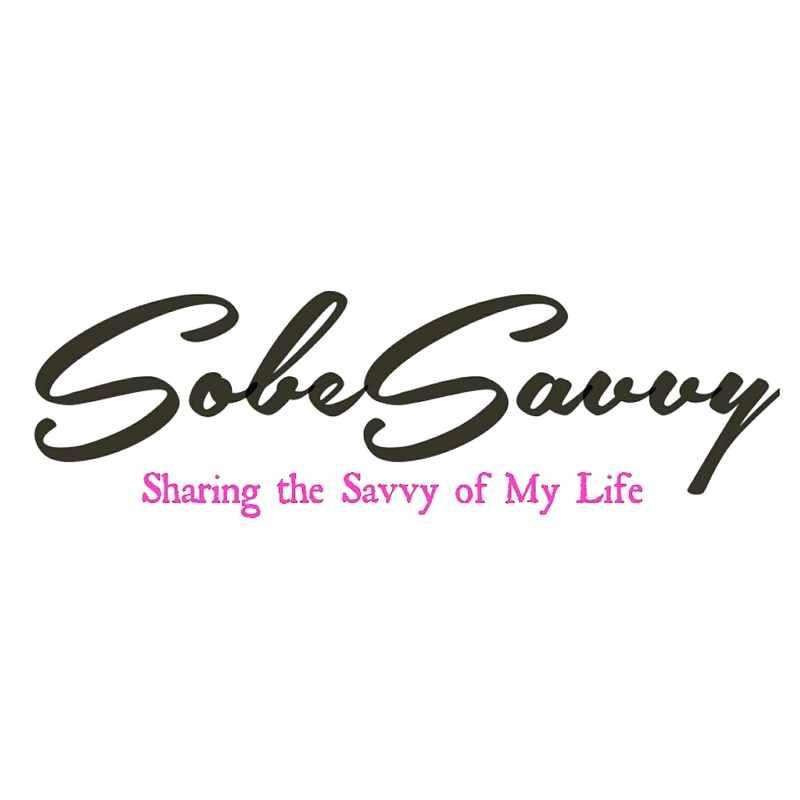 Follow @SobeSavvy on Instagram, Twitter & Pinterest and let’s connect! Unlimited Craft beer samples, unlimited gourmet food in a luxurious setting ? Where can this be found you say ? It was at the 5th annual Bull City Food & Beer Experience http://www.bullcityexperience.com/ Held at the fabulous DPAC in Durham. This one of a kind event took place in the lobbies of all 3 floors of the venue. Every imaginable beer was represented here from 35 breweries and a plethora of gourmet bites from 35 restaurants in and around Durham were sampled alongside the suds. Everyone in attendance got to keep their tasting glass as a reminder of this wonderful event. Be sure to get your tickets early when they go on sale for next year. They sell out fast. Cheers !